Angelena Marie Fit: Sneak Peek into a Bulu Box! "Bulu Box is the first health, nutrition and weight loss discovery box designed to help you feel your best. Each month, you’ll get a custom box filled with a new mix of 4 to 5 premium samples from top brands to try. Every sample is sufficient enough to decide if the product is right for you. Of course, shipping is always free and you can cancel anytime. Share your thoughts about each product in our sample surveys and you can earn 50+ Rewards Points (that's $5!) each month! Use your points to purchase your new favorites in full size at BuluBox.com! Here you’ll also get expert tips, tricks and a supportive community of Bulugans just like you! Join the discovery and find a healthier you"
I love the bright Orange box with the fun sayings on the front. I also received a hand written note from Stephanie, which was really sweet. Everything was packed so neatly, like opening a gift on Christmas or my birthday! They even included a great card with all the information about the samples included in the box. Mestrength- a pre-workout without carbs, calories, sugar or caffeine. Beauty Bursts- these little chews are packed with collagen which help improve hair, skin and nails. Smarty Pants Adult Gummy Vitamins- All in one vitamins that contain multis, vitamin d and omega 3's in little gummys with no HFCS, artificial flavors, colors or preservatives. WhiteSheild- powder you can mix in your cup of coffee to prevent stains from forming and helps to remove existing stains. Mediterranean Snacks Tapaz 2 Go- A healthy and portable snack with lentil crackers and hummus to help keep you full between meals and easy for when you're on the go. They are gluten free and non-gmo. KIND Bar Dark Chocolate Chili Almond- this low sugar bar has the right blend of sweet and spice to satisfy your sweet tooth without the guilt. A great choice for an on the go snacking. I am excited to try these samples and I will be sure you let you know what I think! Another fun part of trying out the samples is you can go on the website and give your review to earn reward points. You can use the points to buy full size versions of the products you really loved! On the back of the info card is a little sample journal where you can jot down your thoughts on the samples...they have thought of everything! 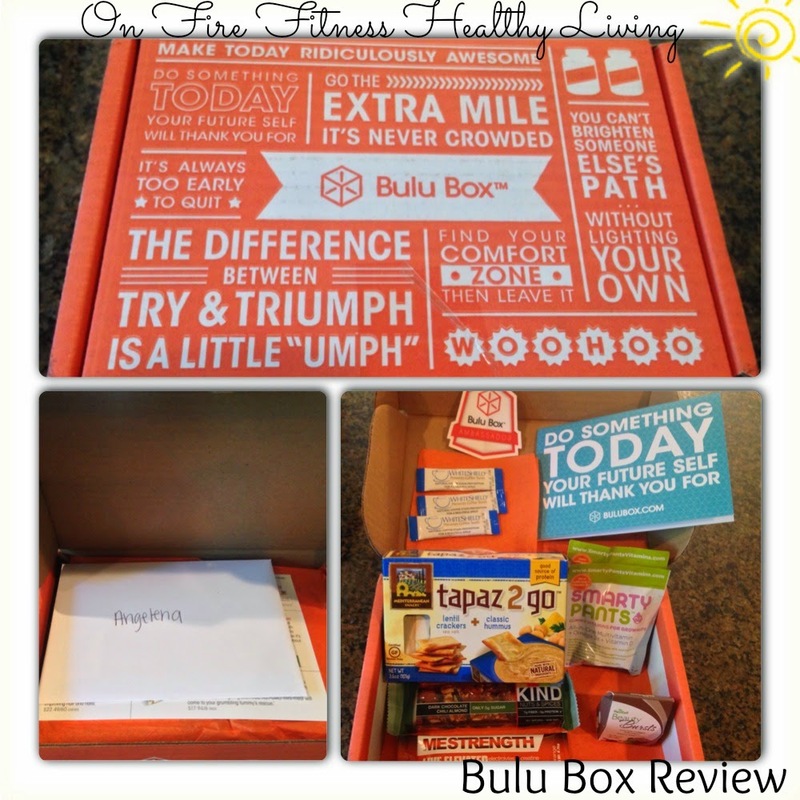 Now it is your turn to get in on the fun of the Bulu Box! 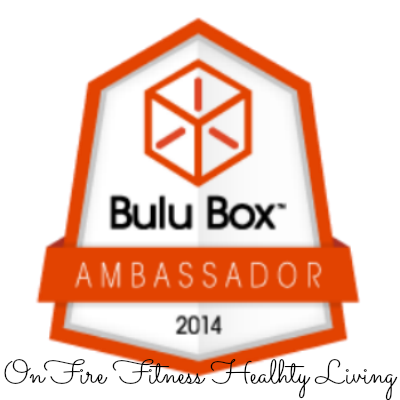 Here is a link to get started http://www.bulubox.com?acc=69cb3ea317a32c4e6143e665fdb20b14 and use Coupon Code BULUGAN016 to get 50% off your monthly subscription! Yummm, that kind bar sounds so delicious! I've never tried that flavor before!